The Soul - Anima Nova – Der neue Stimmstock aus Carbon. Small and inconspicuous as it may be, the sound post is the heart of a bowed instrument. Anima, its Italian name, pays homage to its role as the soul of the instrument. Instruments react sensitively to the slightest of changes to the sound post; shifting its position by even a fraction of a millimetre significantly changes the sound of an instrument. Anima Nova revitalises the soul of a bowed instrument. Its carbon structure and innovative features have revolutionised sound post technology. Fitting a sound post still requires great precision and with Anima Nova, this task is fulfilled to perfection. Anima Nova is a sound post in a new guise, cleverly constructed from a compound of carbon and epoxy resin. This state-of-the-art industrial material is exceptionally light, robust and almost indestructible. 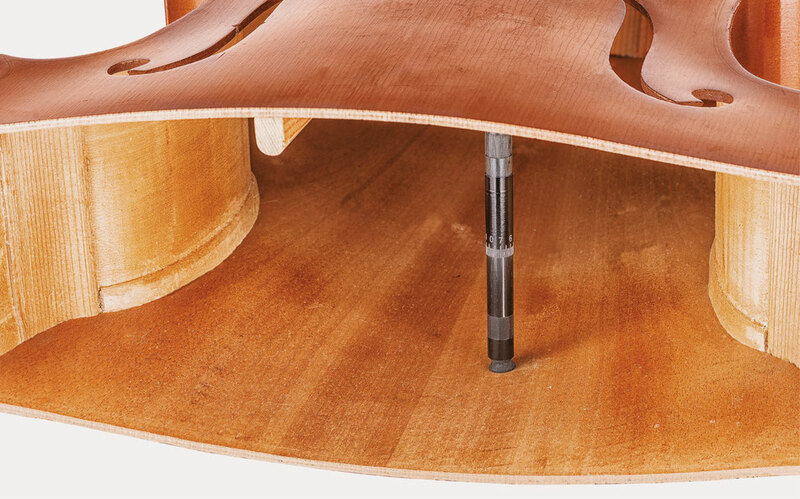 Anima Nova's unique internal thread means that the height can be adjusted to one hundredth of a millimetre once the sound post has been fitted in an instrument. Thanks to its flexible ball-and-socket joints, Anima Nova adjusts itself automatically to every contour of the instrument whilst distributing the pressure evenly over the whole area of contact. Anima Nova can be reset as often as required without removing it from the instrument. 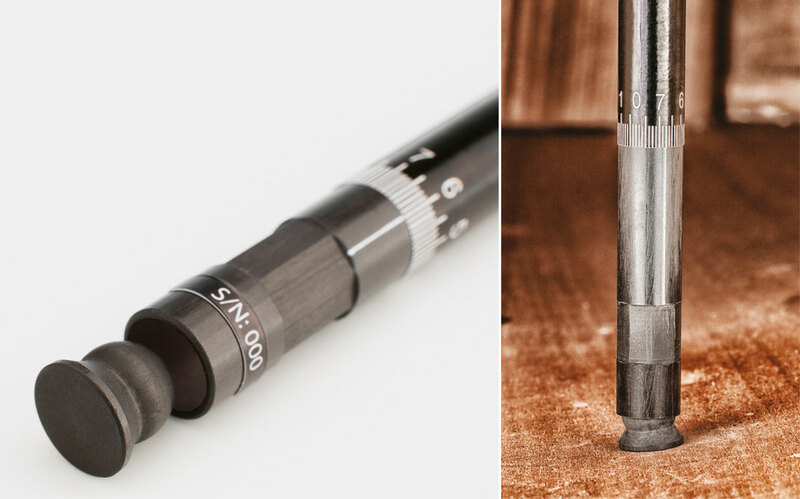 Using specially designed tools, an instrument maker can readjust the carbon cylinder to respond to changes in temperature or humidity. Anima Nova allows an instrument's vibrations to be perfectly synchronised, opening up a whole new acoustic dimension with unexpectedly rich overtones. Anima Nova – a sound revolution through precision engineering. Developed for the future.  Every Anima Nova sound post is supplied with a certificate to be completed by our partners on installation and issued to the instrument owner. The sound post has a variable scale for setting the exact length. The scale gradations and the correct way to read them will be explained by the instrument maker on installation. The exact measurements and adjustments will be recorded in the certificate when the sound post is fitted. 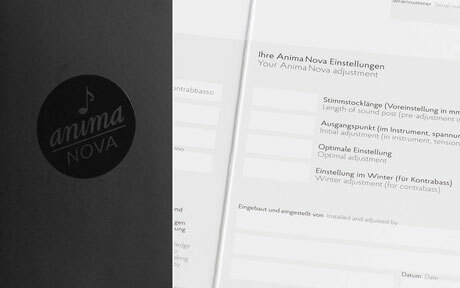 The Anima Nova certificate contains essential information for instrument makers. We therefore strongly recommend that you keep it in your instrument case at all times. 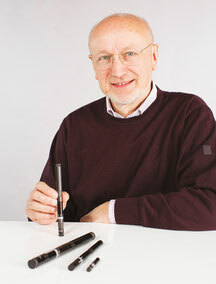 Pal Molnar, Director of Music in Rastatt, Baden-Württemberg and a practicing musician, has spent over five years developing Anima Nova. His desire for sound precision and perfection was driven by an expert knowledge of music, technical skill and meticulous research. And it was carbon that provided the answer. (PCT, priority date: 6.27.2014 ).